People come from around the world to experience the magic of New York City during the winter holidays. When the season ends, lights are packed up, markets shut down, and tourists haul their suitcases back to the warmth of their homes, full and happy. Meanwhile, you’re still here … hungry … maybe a little bored … and it’s freezing cold. 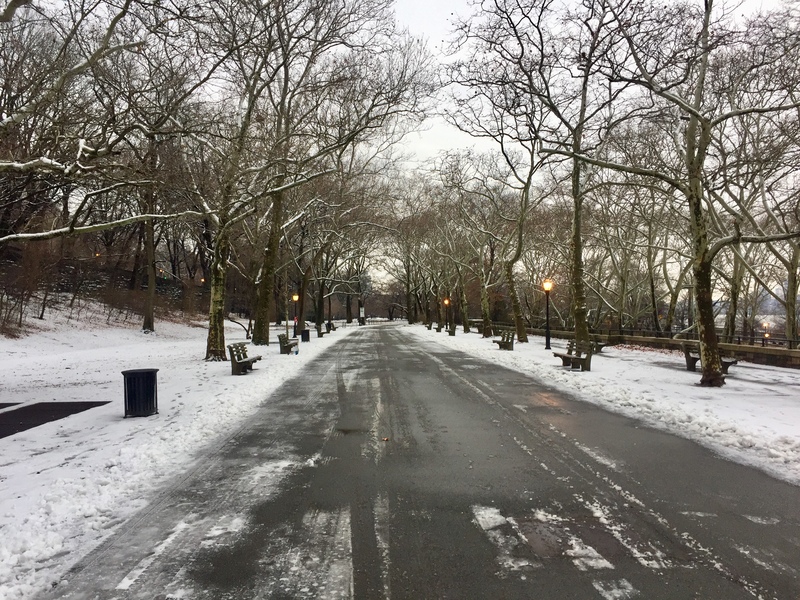 So, what’s there to do in New York when it’s no longer Christmas—it’s just … winter? I’ll bet over the summer, between work and trips to the beach, you had it on your list to check out Williamsburg’s talked-about food festival, Smorgasburg. Well, not to worry if you couldn’t schedule it in! It didn’t disappear—it’s only moved inside. Pop in to try better-than-your-mama’s brisket and that crazy looking ramen burger you’ve been eyeing on Instagram. On Fridays, Smorgasburg teams up with VICE to host the Smorgasburg x VICE Night Market which pairs trendy food with even trendier music. There’s a new lineup every night and a huge dance floor to shake off the cold. Just don’t spill your grub while you’re bopping to the beats. Smorgasbug is open every Saturday and Sunday from 11 a.m. to 8 p.m. and 5 p.m. respectively at 625 Atlantic Avenue, Brooklyn. The Smorgasburg x VICE Night Market is free with an RSVP every other Friday at 307 Kent Avenue, Brooklyn. All ages are welcome from 6 p.m. to 8 p.m., with a 21+ policy from 8 p.m. onward. 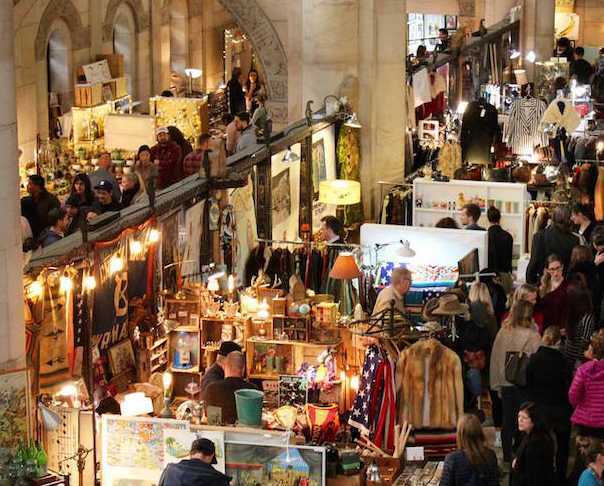 My favorite place to shop on the weekends, Brooklyn Flea is the best spot to get handmade arts and crafts from local artisans, once-in-a-lifetime vintage finds, and weird little antique thingies you can’t figure out but love anyway. 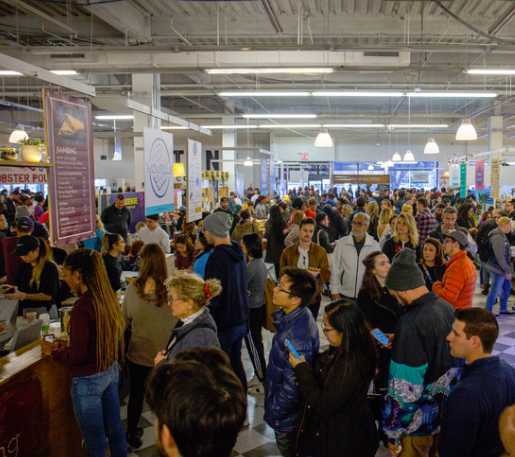 In the winter, the market is located in the same hall as Smorgasburg, so you can hit up both in one day. I’ll head to Brooklyn Flea this winter to complete my collection of Beatles vinyls to match the Yellow Submarine-patched overalls I picked up there last summer. Brooklyn Flea is open every Saturday and Sunday from 11 a.m. to 8 p.m. and 5 p.m. respectively of 625 Atlantic Avenue, Brooklyn. Sometimes this big, expensive city cuts us some slack. NYC Broadway Week and NYC Restaurant Week are both going on from now until early February. During Broadway Week, show tickets can be purchased at a two-for-one rate. Time to grab your bestie and shimmy to “I Got You Babe” for half the price! Speaking of half-price, follow your show with a three-course gourmet dinner for only $42. Sure, you still have to save up for a night like this, but it’s much less expensive than a flight to Cancun! NYC Broadway Week goes until February 10. Ticket prices vary. NYC Restaurant Week goes until February 8. A two-course lunch is $26 and a three-course dinner is $42 at participating restaurants with an RSVP. 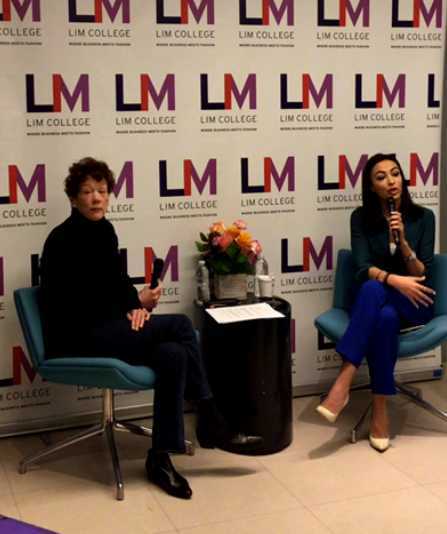 Explore a new culture during Chinese Lunar New Year. In early February, many Chinese residents will welcome the Year of the Pig. Each borough in NYC has its own celebrations. 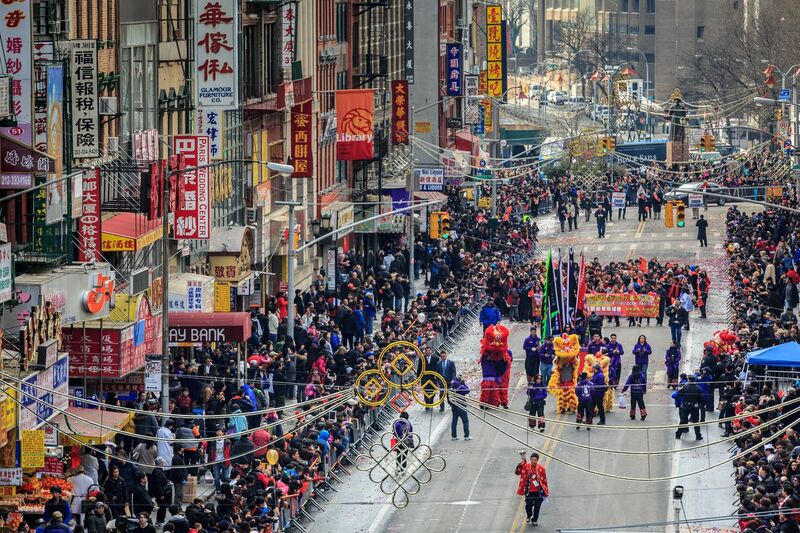 For us Manhattanites, the Lunar New Year Parade will take place in Chinatown on February 17. Line up along the street to watch dragon dancing and fireworks and learn more about traditional Chinese dress, food, and history. The Lunar New Year Parade on February 17 begins at 1 p.m. on Mott Street and finishes on Chrystie Street at 4:30 p.m.
Ok, all these activities are great, but what if you’re just in the mood for no-fuss winter day? - Warm up with a heavenly cup of hot chocolate at The City Bakery. There is really nothing like watching the city bustle by with a cup of thick hot chocolate. - Head to the heart of Chinatown, where you’ll find Chinatown Fair. This small arcade is aglow with the rainbow lights of game consoles and buzzing with sounds of rolling skee-balls and ticket machines spitting out lines of gold. You can stay into the wee hours, throwing it back with Dance Dance Revolution and decorating yourself with shiny stick-on earrings (only two tickets apiece). East Village Books is open from 1-10:30 p.m. at 99 St. Marks Place. The City Bakery is open from 7:30 a.m. to 6 p.m. at 3 West 18th Street. Chinatown Fair is open from 11-2 a.m. at 8 Mott Street. - Take a cheap class about party planning or the history of royal Scotland at the Brooklyn Brainery. - Pose like an Instagram queen in the right-across-from-the-Met-but-much-less-crowded, Ukrainian Institute. - Pet all the dogs at the American Kennel Club’s Meet the Breeds. 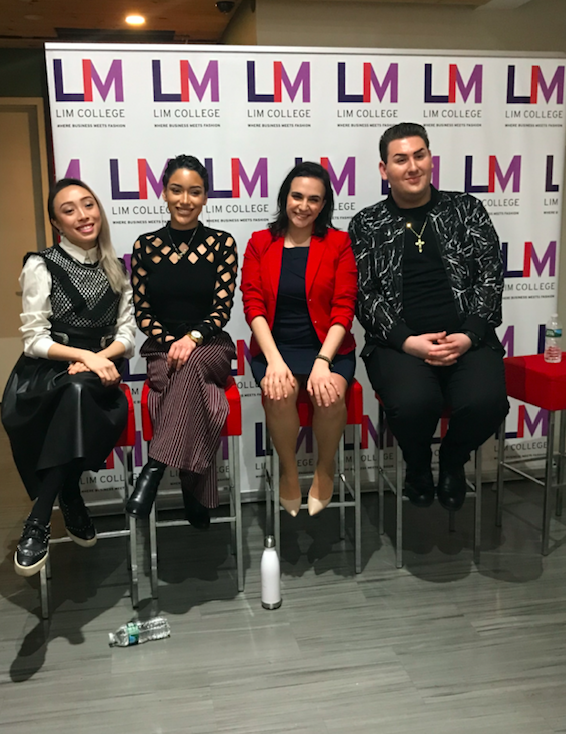 Ariel Moise Kleinman is a transfer student who is currently in her junior year at LIM College. She is pursuing her Bachelor of Business Administration in Fashion Merchandising.